Richard Cavendish marks the anniversary of Sherlock Holmes' most famous case, March 25th, 1902. Arthur Conan Doyle sent Sherlock Holmes to his death at the Reichenbach Falls in 1893 because he did not want to be known for ever as ‘the Holmes man’. The public demand for more Holmes stories, however, and the fact that there was patently much more money to be made out of him eventually proved irresistible. The tale of the great detective’s Dartmoor adventure, which its author described as ‘the inevitable relapse after repentance’ and which became perhaps the best-known in the whole Holmes canon, first appeared in monthly instalments in the Strand Magazine between August 1901 and April 1902. In book form, The Hound of the Baskervilles: Another Adventure of Sherlock Holmes, with illustrations by Sidney Paget, was published in London in March 1902 by George Newnes, who printed 25,000 copies at six shillings each, with a further 15,000 copies for India and the British Colonies on April 2nd. The American edition of 70,000 copies at $1.25 came out on April 15th. Much ink and accusations of plagiarism have been spilled over the story’s origins. Conan Doyle’s initial inspiration came from a young journalist friend named Bertram Fletcher Robinson, nicknamed ‘Bobbles’, with whom he spent four days on a seaside golfing holiday at Cromer in Norfolk in the spring of 1901. While they were there, Robinson told Doyle the legend of a ghostly hound on Dartmoor and the two men decided to write what the latter called ‘a real creeper’ together. Robinson lived at Ipplepen, near Newton Abbot in South Devon, and the two friends went there to investigate Dartmoor. Robinson wrote later that Doyle ‘listened eagerly to my stories of the ghost hounds, of the headless riders and of the devils that lurk in the hollows – legends upon which I had been reared, for my home lay on the borders of the moor.’ They stayed at Robinson’s home and at Rowe’s Duchy Hotel at Princetown near the prison, whose governor, deputy governor, chaplain and doctor solemnly came, as Robinson noted, ‘to pay a call on Mr Sherlock Holmes’, to Doyle’s irritation. He and Robinson explored the moor together and appropriated the surname of Robinson’s coachman, Harry Baskerville. 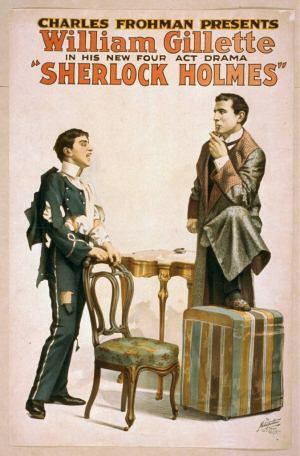 Doyle decided early on to make the tale a Sherlock Holmes mystery, presumed to be an episode in Holmes’ earlier career, before his fatal grapple with Professor Moriarty at the Reichenbach Falls. Writing to the editor of the Strand Magazine, Herbert Greenhough Smith, to tell him about the new story, he stipulated that Fletcher Robinson’s name must appear as joint author. ‘I can answer for the yarn being all my own in my own style without dilution, since your readers like that. But he gave me the central idea and the local colour, and so I feel his name must appear.’ This was finally watered down to a note added to the first part, recording Doyle’s indebtedness to Fletcher Robinson, to whom ‘this story owes its inception’ and ‘who has helped me both in the general plot and in the local details.’ The British and American editions in book form also acknowledged Robinson’s help. Doyle had told Greenhough Smith that ‘as far as I can judge the revival of Holmes would attract a great deal of attention’. This proved to be an understatement. The publication in the Strand Magazine was a sensational success. 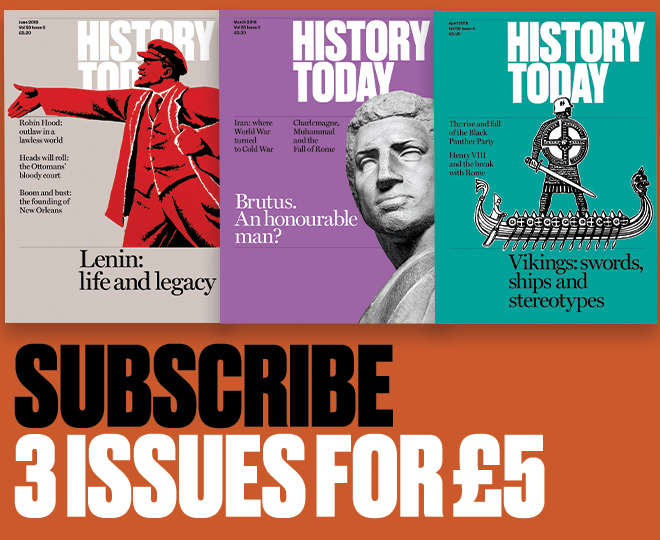 All over the country, queues formed to buy copies and the magazine had to go to a seventh printing for the only time in its history. Whether Robinson contributed anything much more to The Hound of the Baskervilles than the dog is not clear. He evidently had a share of the initial royalties, but comments he made at different times suggest that he himself was not really sure how much of the credit he deserved. The story’s imaginative force and the skill in the telling surely came from Conan Doyle. However, Robinson, who died young in 1907, did help to bring Sherlock Holmes back to life. The huge success of The Hound on both sides of the Atlantic led directly to the resurrection of Holmes when Collier’s Weekly in America offered such an enormous sum of money for new stories of the great man that Conan Doyle brought him ingeniously back from his watery grave in The Adventure of the Empty House.